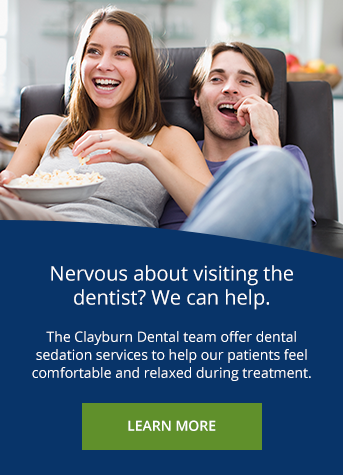 At Clayburn Dental in Abbotsford, we want to make it as easy as possible for you to receive dental care whenever you need it! Direct billing, flexible payment options, and financing are available for you to take advantage of! Clayburn Dental in Abbotsford makes paying for dental treatment convenient by accepting a range of payment options. We accept most insurance plans, can electronically file your claims for faster processing, and deal with insurance companies on your behalf. We also accept direct billing from your insurance company. We don't want finances to stand in the way of our patients receiving important and necessary dental treatment. To help keep dental care affordable for all our patients, Clayburn Dental in Abbotsford offers financing options through DentAssure. It couldn't be easier to get financing for the dental treatment you need. Get started today!